Just in case you hadn't got enough of me on this blog, you can also read my articles on Vancouver Mom. I'm the Central Contributor, covering my neighbourhood (Cambie, Main & Fraser Streets basically) & writing about three our four articles a month. I write about kid-friendly restaurants, shops that tickle my fancy, outdoor spaces I love, events that are going on in the area... Anything I think other Vancouver mamas might find interesting. If you have a suggestion for something I should write about, please don't hesitate to mention it! As Christmas is coming, Vancouver Mom has put out an events guide, which I edited for this year. Each Wednesday there will be a list of fun, family-friendly activities going on in the city. The first one is already out! Read it here. I have also written two articles with some tips for maintaining sanity in the holidays & DIYing. 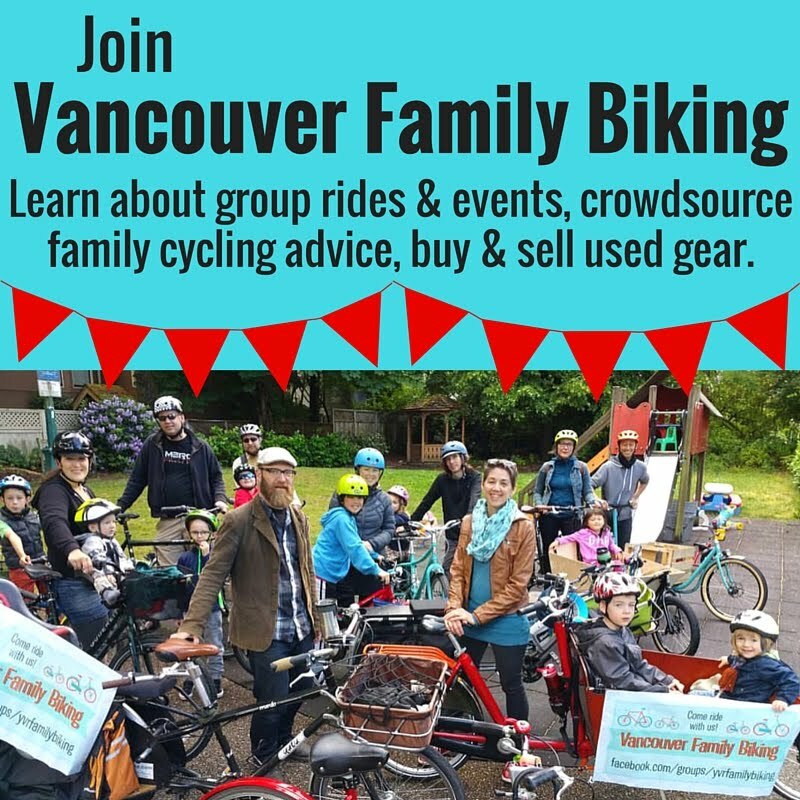 Stay tuned for the links on Facebook, plus you can find my past articles here on Sprog Blog's Vancouver Mom page (see the dark grey bar above ↑ or just click here). UPDATE: If you'd like to download the whole guide as a PDF, including the events listings, my articles & a gift guide, you'll find it here.